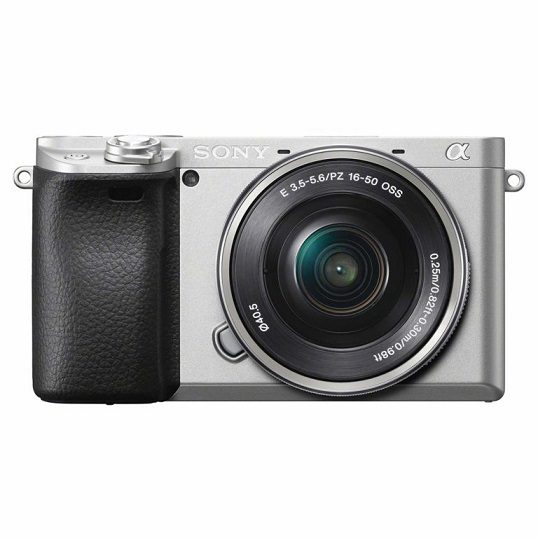 The silver version Sony a6400 mirrorless camera is now available for pre-order at Amazon JP. 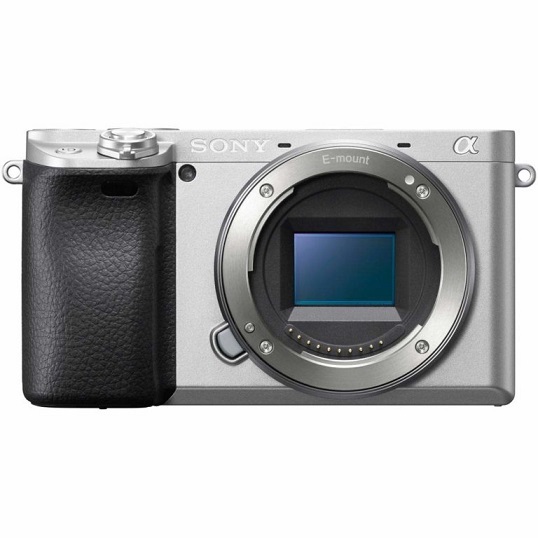 Sony didn’ t announce the silver version of Sony a6400 (only a black version) in the US, maybe Sony will announce the silver Sony a6400 APS-C mirrorless camera later in the US. 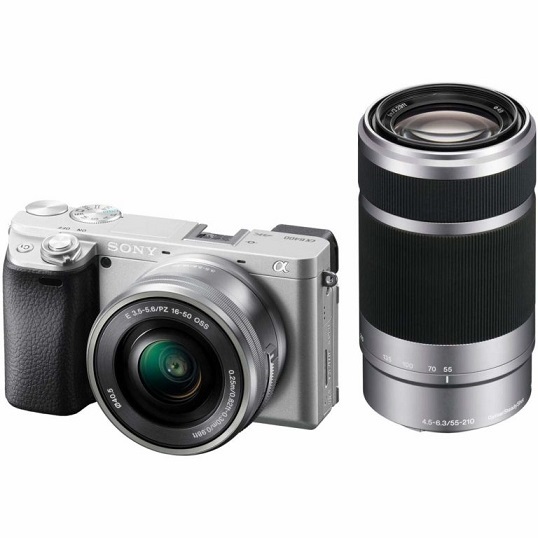 « Sony Registered a New Camera “WW151602”: RX0 Mark II?